On our last day in Alaska, after getting home from the 10 day camping trip, my other half and I made a quick little trip to this area by ourselves just to get away. This river flows through the Hatcher Pass Public Use Area and there is nothing nicer than a river flowing through the trees. 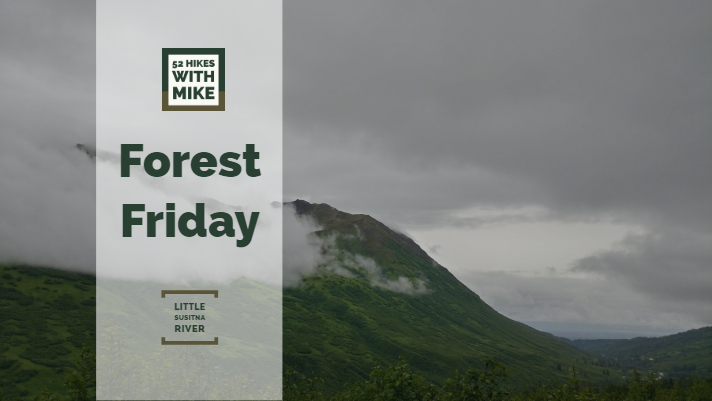 I hope you get out and enjoy the forest this weekend! The Smith River is a Wild & Scenic River in Northern California. We found this river because we took a scenic drive through the Redwoods and ended up following it on US-199 on our way up to Oregon. Here are a few pictures of the river and surrounding forest. Enjoy!